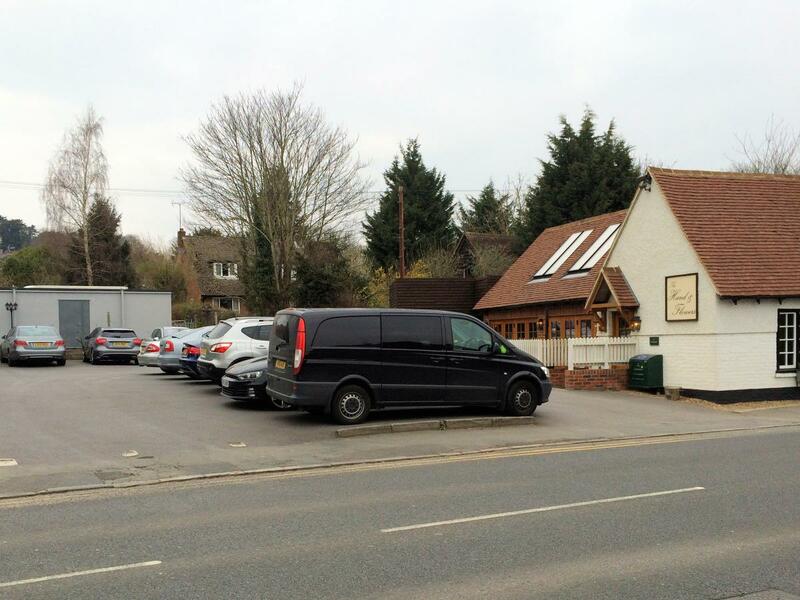 Opened by Tom and Beth Kerridge in 2005, The Hand and Flowers is the only two star Michelin rated pub in the UK. 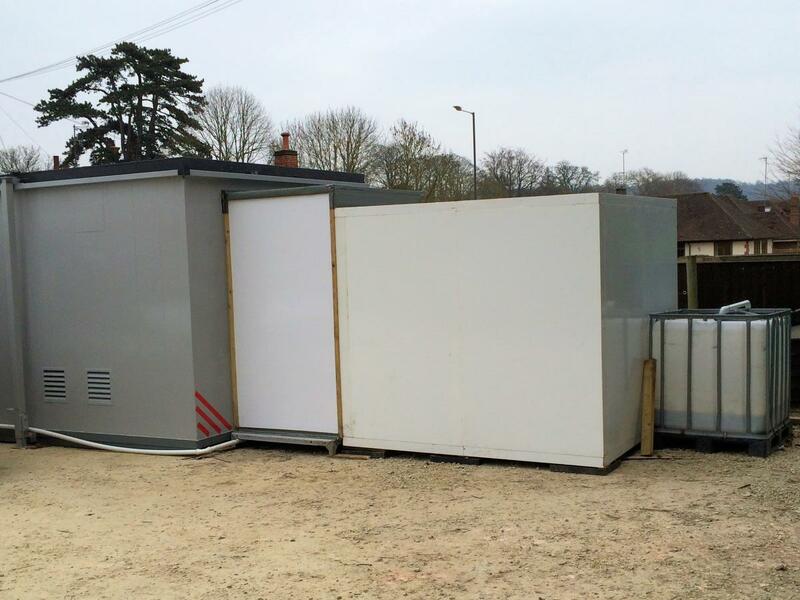 When they recently went out to tender for a Temporary Kitchen during major Refurbishment, On-Site Kitchen Rentals Ltd were selected. Reasons cited included our ability to adapt and offer the client a facility that suited their requirements, rather than a standard "off the peg" solution. The refurbishment itself was a staged effort with different areas being upgraded in a suitable order to allow the premises to remain open for business. 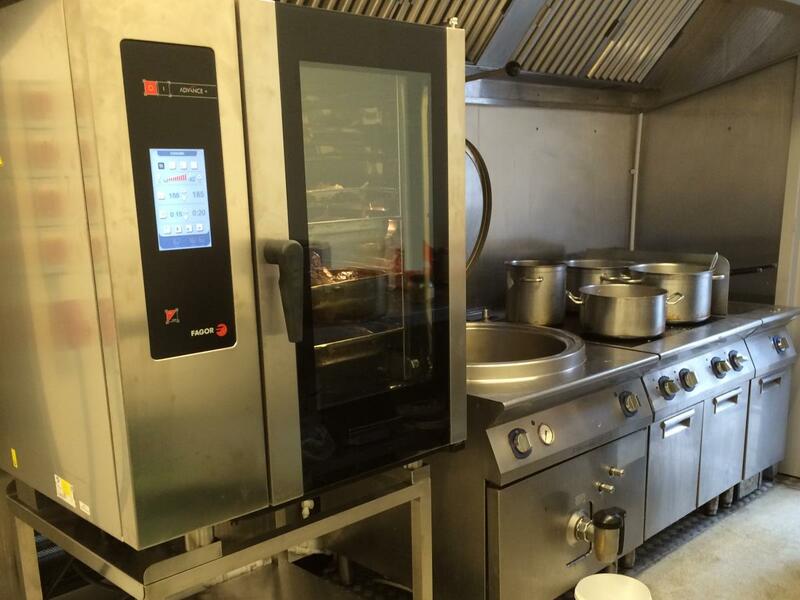 During the hire period, our Maxi unit was variously employed as a prep room, then food production area and with a Cold Room system in use throughout. 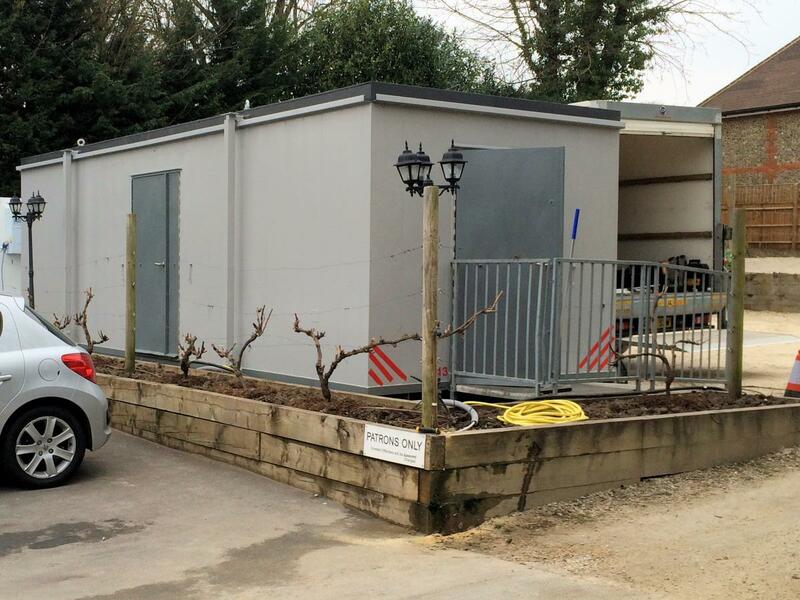 The units themselves were installed within a very tight space of the car park without causing inconvenience to patrons and worked very well. We have been so pleased to have worked with you on this project. The kitchen and your staff have been ace. Nothing too much trouble. Additionally, management at The Hand and Flowers commented that if they were ever in need of temporary facilities again, they wouldn't hesitate to use us.